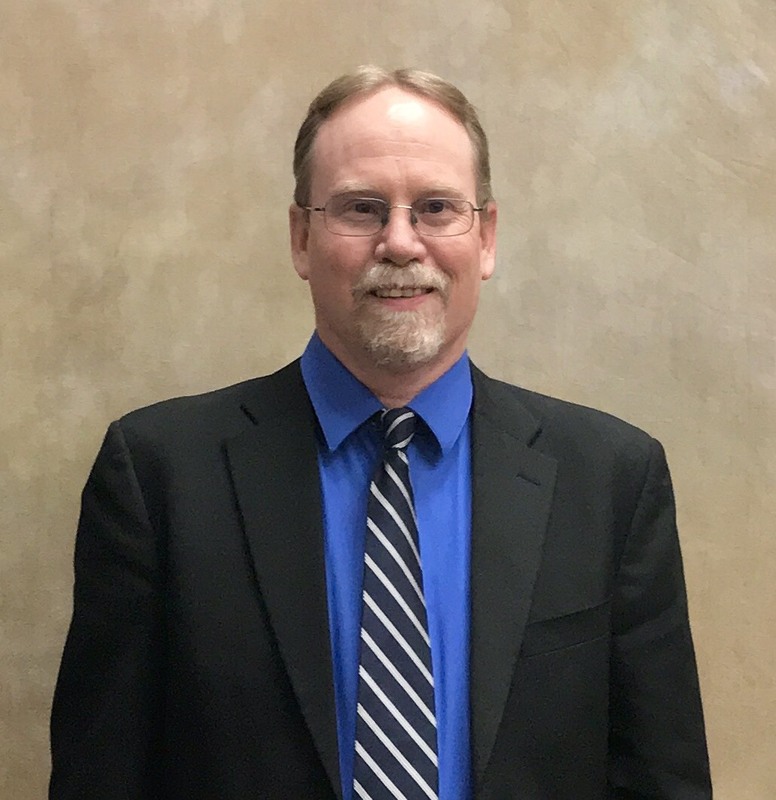 Robert Berg started his service as an elected Council Representative, of Ward 3, in January of 2017. He is a 40 year Green River resident and is a graduate of Green River High School with the class of 1991. Robert's prior community service includes 8 years on the Green River Chamber of Commerce Board and 6 years on the URA/Main Street Board. With this in mind, he feels that downtown revitalization is an important issue for the City of Green River. Robert and his wife, April, have five children. He enjoys spending time with his family, hunting, fishing, and camping.